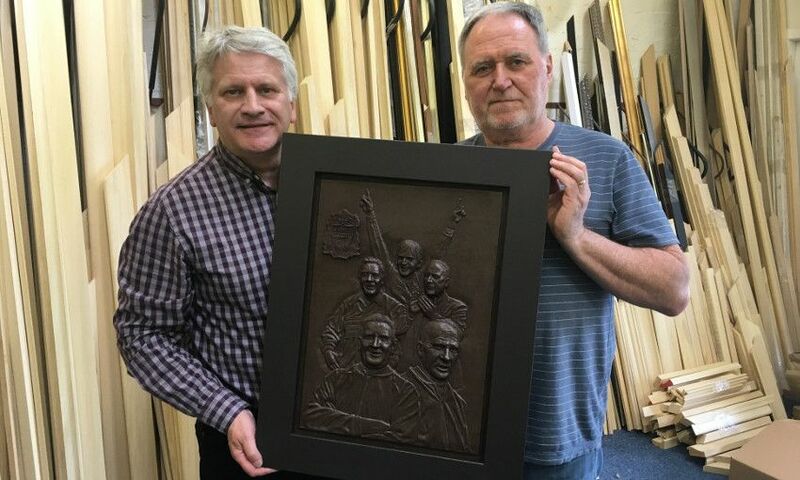 Liverpool FC have commissioned a special tribute to the managers who led the club to its most memorable triumphs, immortalising them in bonded bronze sculptures that are now available for fans to purchase. Created by Glasgow-based company Outstanding Art, these limited edition pieces were painstakingly crafted using the bas-relief technique popularised in Renaissance Italy. Having been cast by hand and individually detailed, each sculpture is truly unique, and comes mounted in a hand-painted, dark brown wooden frame along with a certificate of authenticity. 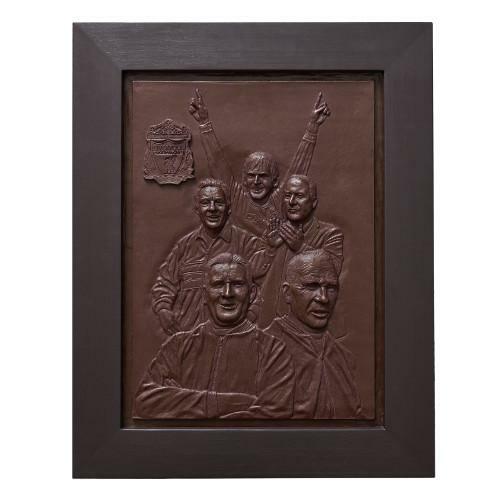 Legendary former Reds bosses Kenny Dalglish, Joe Fagan, Rafael Benitez, Bob Paisley and Bill Shankly all feature, with their likenesses positioned next to the club's iconic crest.